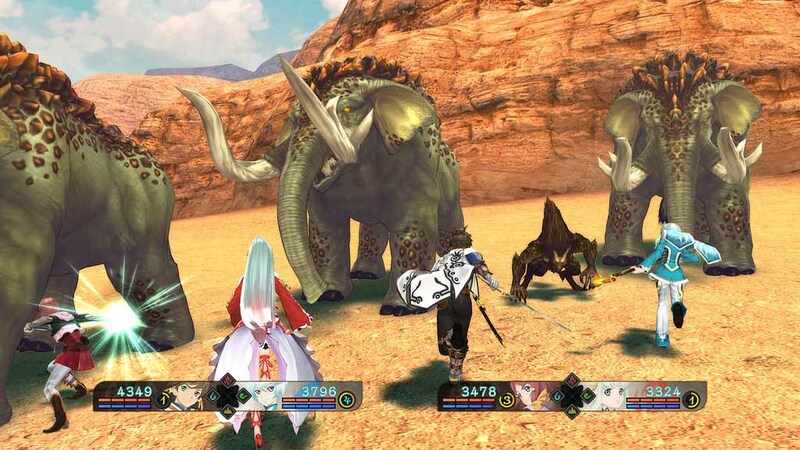 Tales of Zestiria is an action RPG. It is in the same style as Tales of Xillia 1 and 2 and is the 15th game in the Tales of Series. 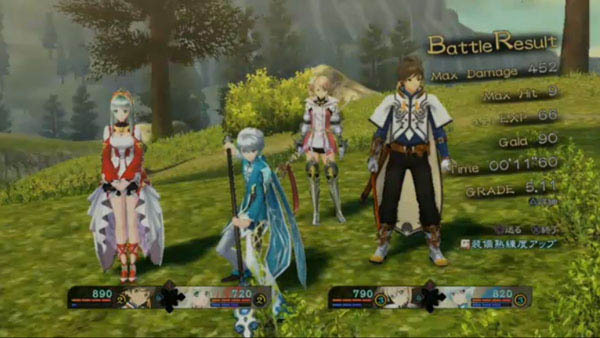 Zestiria also has an automatic play style option like most modern day MMO’s, where you program what you want your group to do without you having to control them directly. The land of Glenwood is about to fall into war because of tensions between Hyland Kingdom and The Rolance Empire. In a village a Sorey lives and his best friend Mikleo grew up together away from the two lands. Mikleo is a Seraph a supernatural race that only that only select humans can see. Sorey can see him but they however are unaware of the what is going on in the rest of the world. Tales of Zestiria does a really good job of developing characters and story lines like with most of the games in the series. The characters and story of a unique mix of tried and true RPG staples but they still have some unique and interesting things about them. We like this idea that there are two races sharing the planet but only a select few can see the Seraph beings. We also liked that if an area has too much negative emotions or malevolence in it, it can lead to any living creature being possessed and turned in to a uncontrollable versions of themselves attacking and lashing out at anything that it sees. This problem is why Sorey and Mikleo leave their village for the first time. 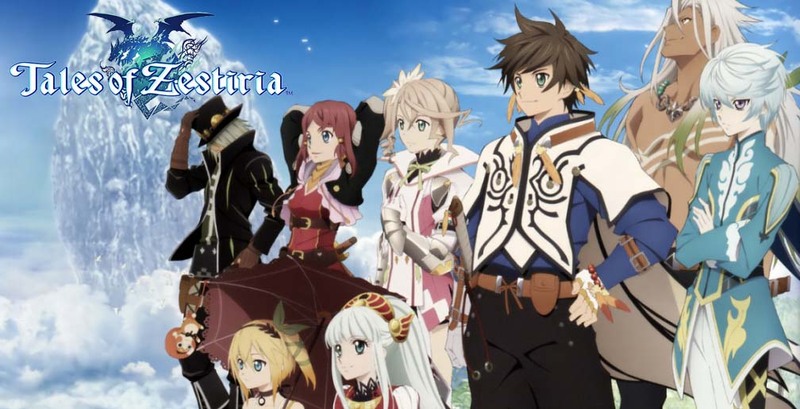 Zestiria can be played as an action RPG but we found that it was better to play more like a MMO. If you are lucky enough to have played Final Fantasy XII then you know that there are not a lot of console games like it. 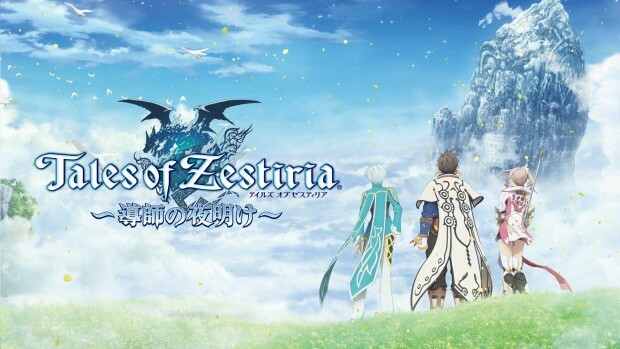 Zestiria come close to that combat system, it’s not anywhere near as in-depth as FFXII but it does do some good things. We wish there were more options of what we want out team to do. We also wish they would make better choices of when and against whom they use their special attacks. The main reason we played it like a MMO is the camera, it becomes a problem often. Whenever you have you back against something it zooms in way to close and you can’t switch who you are attacking or see what you are attacking. The camera will face the the floor and you can’t move around very well. This causes you to miss your attacks a lot. All of these problems are lessen dramatically when played like a MMO and not an action RPG. The only other real issue is that the Tales of series is starting to become very generic when it comes to the look of their games. They are starting to feel like Star Ocean. Everybody in the game looks the same as they do in Tales of Xillia 1 & 2. As a matter of fact you would have a hard time telling the three games apart. With only a few exceptions every cave, temple, village, forest and dungeon looks exactly like every cave, temple, village, forest and dungeon in the whole game. You need to go to so cave to find something and you can’t remember where that is because they all look the same and the map does not always mark where to go. You just guess and randomly walk into the right area and a star appears by luck. Even the battle systems are pretty much the same with only minor differences. And the characters all look the same as well. Tales of Zestiria took us between 40 to 45 hours. We did most of the side missions but we did not do the extra stuff after you beat the game. We estimate there is 55 to 65 hours overall, There is a New Game+ mode and overall we enjoyed the game. There is way too much dialog and they throw the games battle arts techniques at you way to fast and all at once. Tales of Zestria is worth paying $40.00 or under for. Great story but we feel like we have played this game before just with a different Tales of name.